There are many more differences between the 2019 All-new RAM 1500 vs 2018 RAM 1500 than just a name change. 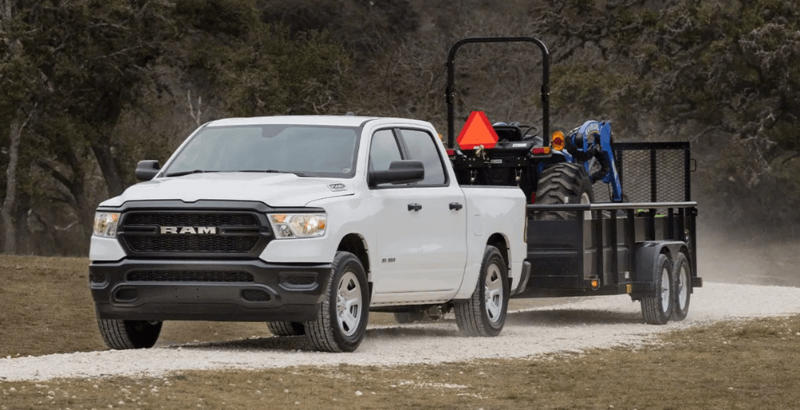 For years the RAM 1500 has been a trusted pickup truck on the Kinston roads for many years, and drivers are still turning to this vehicle for its max payload and RAM performance features. 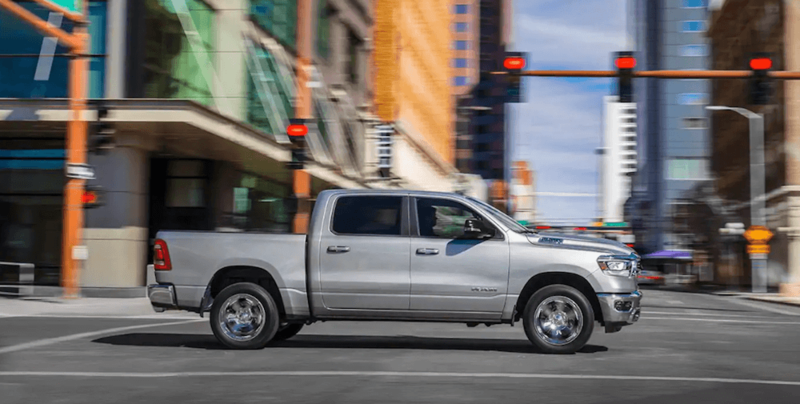 The 2019 RAM 1500 pickup truck is still equipped with the same quality and durability you’re accustomed to, but it also includes more upgrades and features than the previous year. 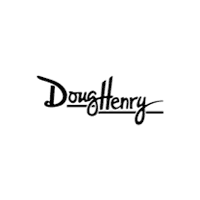 Compare the 2018 vs. 2019 RAM 1500 below and head to Doug Henry Chrysler Dodge Jeep RAM to bring home the best RAM truck for you. The new 2019 RAM 1500 kicked things up a bit inside the cabin, giving you more convenience, comfort, and technology for your Kinston commute. 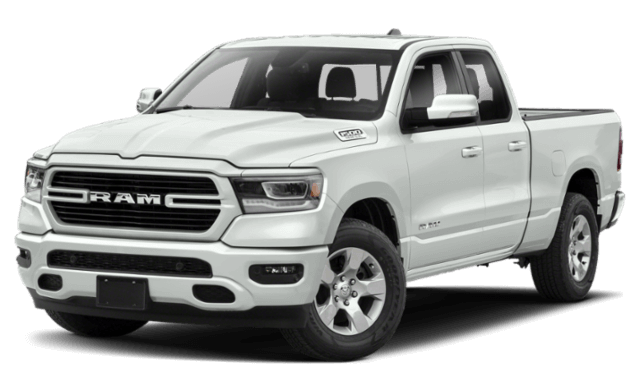 When you’re ready to see the 2018 and 2019 RAM 1500 models in person, head to Old Saybrook Chrysler Dodge Jeep Ram. 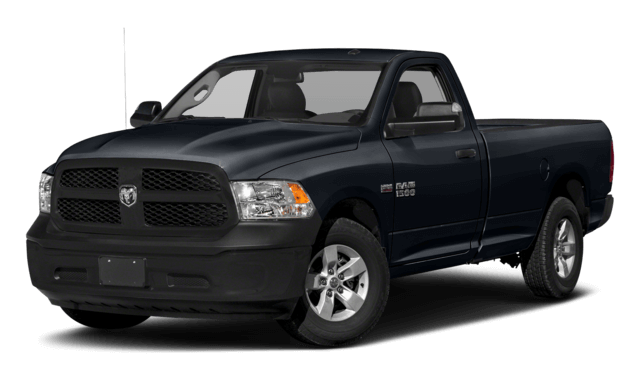 Compare the new RAM 1500 vs. the GMC Sierra 1500 or see how it stacks up against the RAM 2500. Contact our Kinston dealership team today to schedule your test drive.